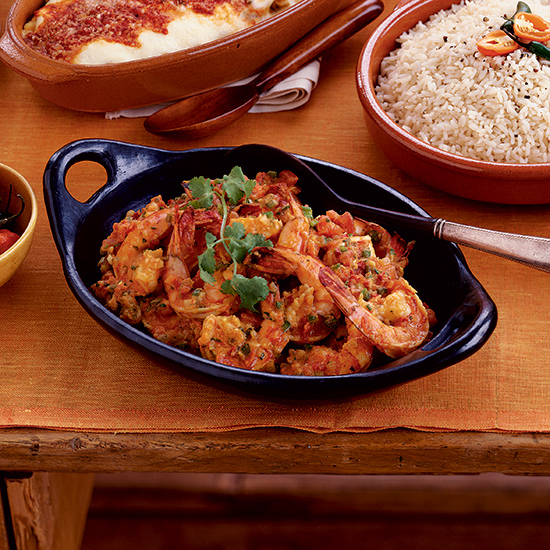 Here are our favorite Brazilian recipes including Brazilian black rice, Brazilian shrimp soup and Brazilian beer-marinated chicken. 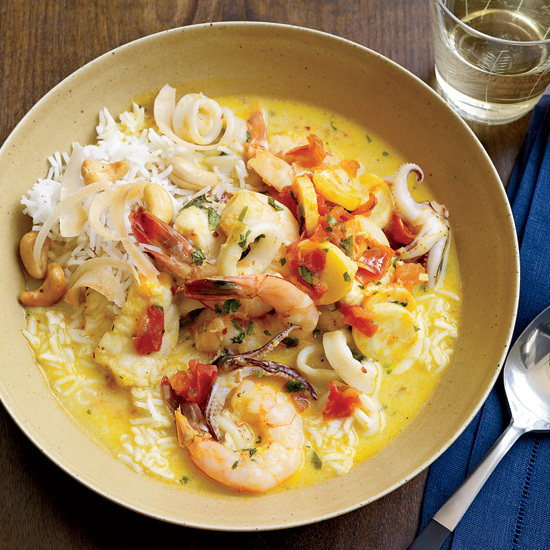 The rich coconut sauce in this rustic seafood dish is typical of recipes from Brazil's tropical seaside state of Bahia. 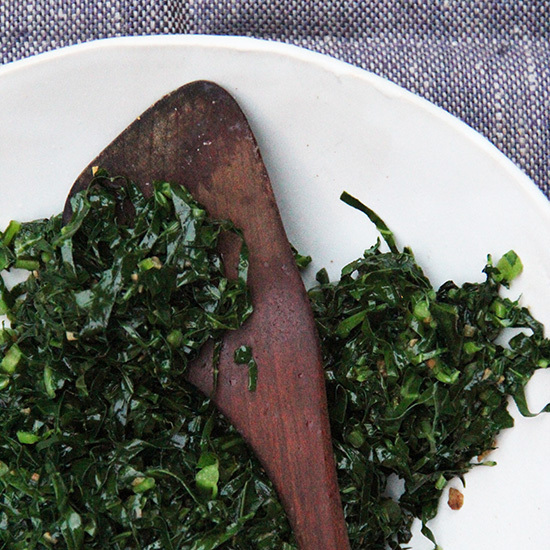 If you think collards need to cook a long time to be tender, think again. Slice the greens paper thin and they'll be ready in just minutes. This dish from Uxua hotel chef Aladim Alves traces its roots to the 1970s, when the beaches of Trancoso, Brazil, were a favorite hippie destination. 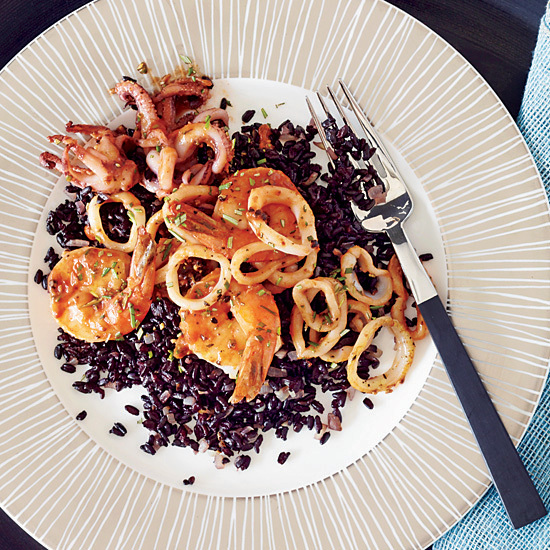 It combines richly flavored Bahian seafood with healthy whole-grain black rice. 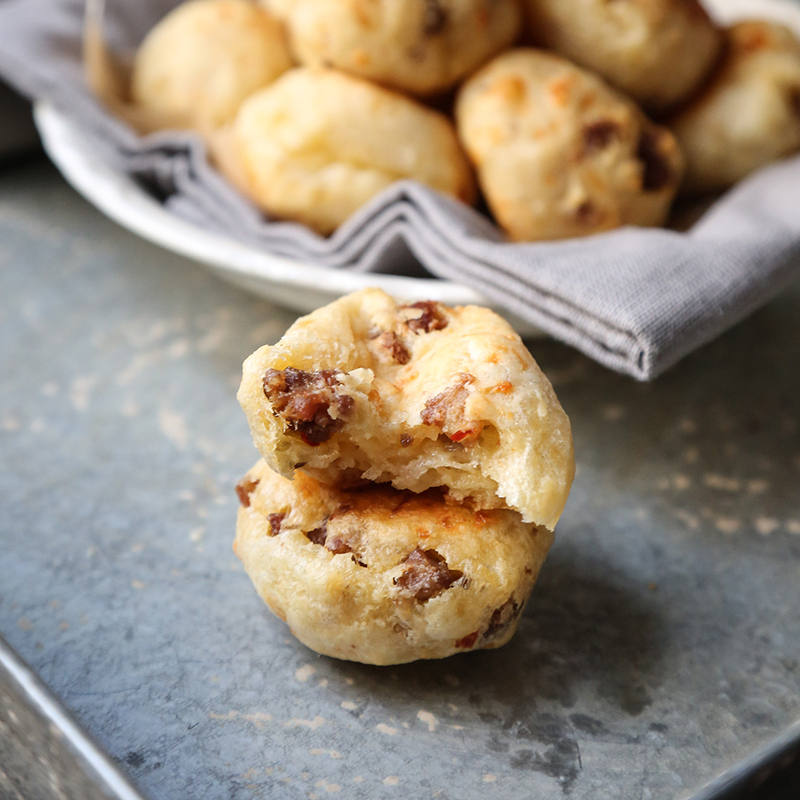 Pao de queijo is a traditional Brazilian cheese bread made from sour tapioca flour. 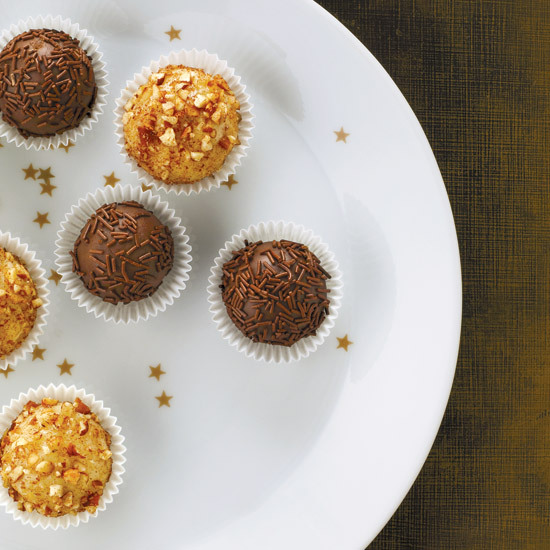 If you can't find the sour version, you can substitute regular tapioca flour. This recipe includes browned pork sausage that's mixed into the rolls. Cut them in half and fill with a fried egg for a perfect mini breakfast sandwich. 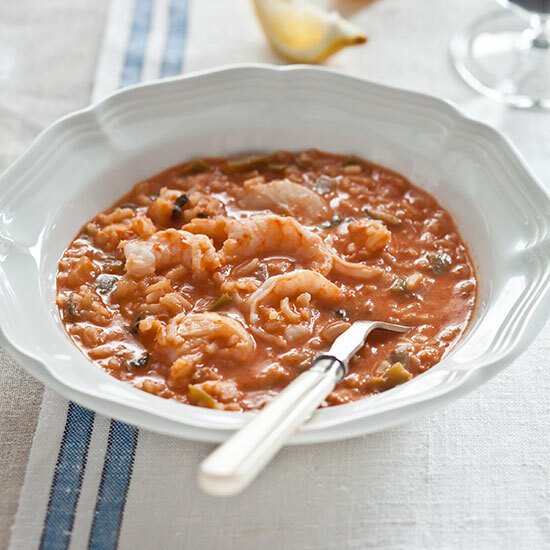 Andrew Zimmern's seafood stew is brothy and delicious: the secret ingredient is cashew butter. 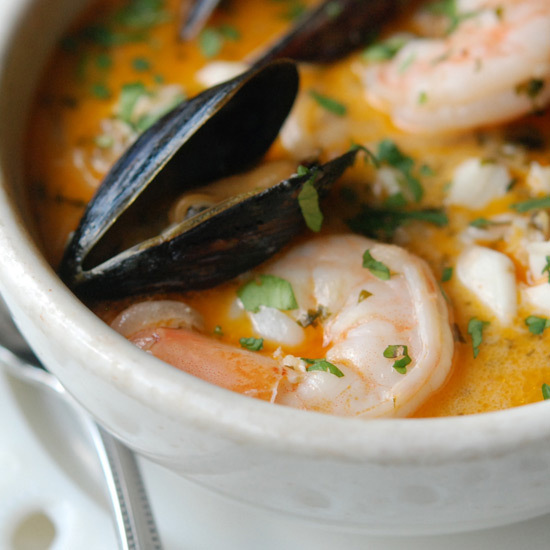 Coconut milk's rich flavor will keep you coming back for more of this substantial soup. A true Brazilian version would include slices of okra, but ours is already so satisfyingly thick that we left it out. This tangy, buttery, gorgeous soup--bright red with dende oil--is Daniel Boulud's riff on a recipe by French chef Claude Troisgros. 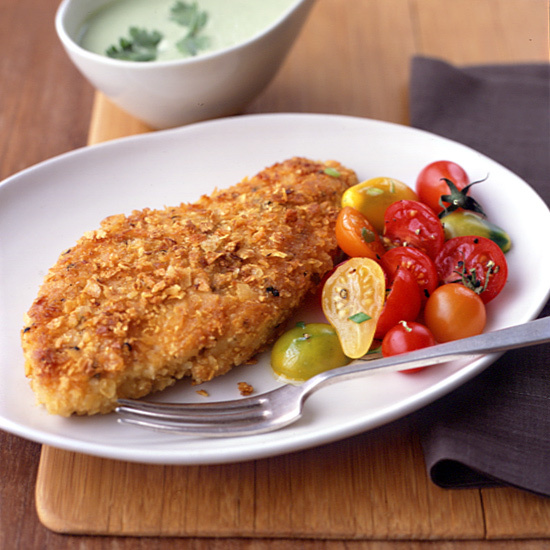 Redolent of ginger and jalapenos, the tomato sauce is a lively addition to plain grilled chicken. If you like less heat, use only one jalapeno. 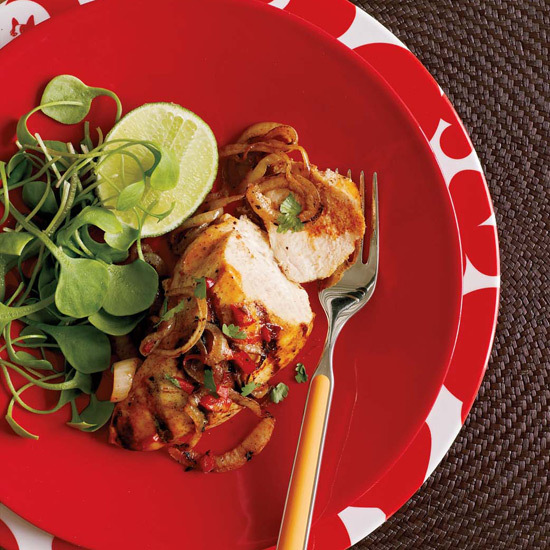 Steven Raichlen flavors this speedy chicken dish with Xingu (a Brazilian black lager that has a distinctive colalike flavor), plus mustard and onion--evoking the classic combination of beer and bratwursts. 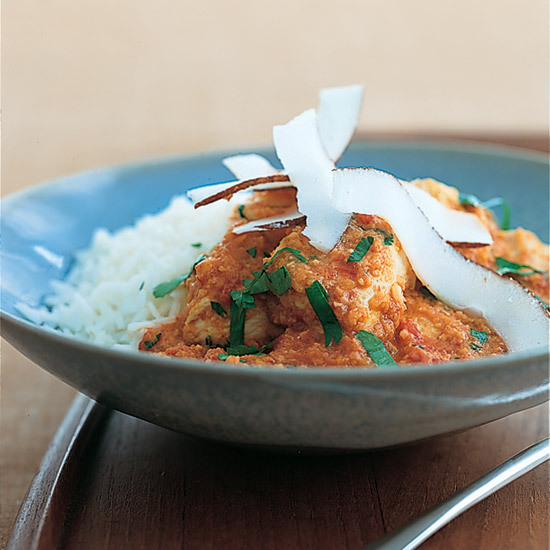 "The marinade brings a lot of flavor to a meat that really needs it," he says.